The Feel Good Idea Of The Day: #whatifitwaseasy ? 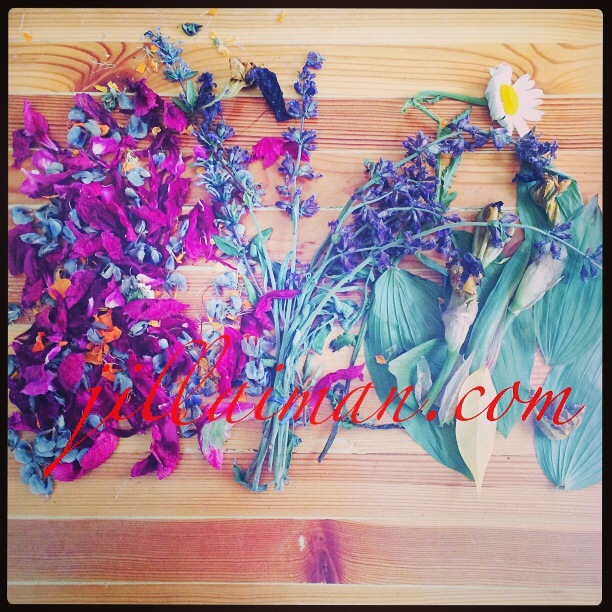 Drying flowers lay on the table with great ease. They don't hurry or worry, just lay, exalted with beauty. 12 June 2014. My friend Cassia Cogger Amazing Artist and Creative Explorer, over at www.cassiacogger.com has developed an awesome hashtag: #whatifitwaseasy ? It's the greatest of greatest questions to ask ourselves: What if it was easy? I feel like I put myself thru unnecessary struggle, when I'm working on a project or trying to meet a deadline. But if I stop and remember: #whatifitwaseasy ? I can shift my perspective enough to keep moving thru the "road block" with more ease. Check out the #whatifitwaseasy hashtag over on Instagram. Post your picture there! Join Cassia Cogger, Creative Explorer and I on the journey.